I love Earth Day – a day to praise the mountains, the oceans, the wind and the rain. The sunrises and sunsets, and all the earths wonderful creatures! The places I have traveled and the nature I have yet to see. The nature that will never be seen by anyone. Natures great wonders and waterfalls, canyons and lakes! A day to give thanks to our home, a home we cannot live without! 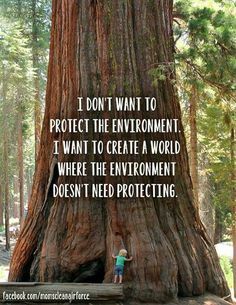 It is very important to protect our planet. 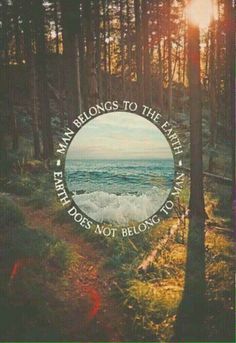 After all, we only have one Earth. 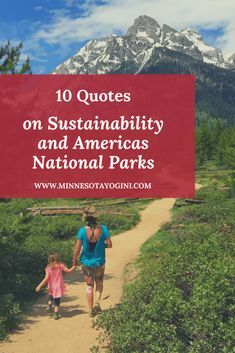 Today I am sharing 20 of my favorite quotes about nature, the environment, and taking care of the Earth. I hope you enjoy and find some inspiration to help where you can! Our planet needs us! Thank you for stopping by and reading this collection of quotes! I hope you come away feeling inspired to do something good for our planet today, and everyday! HAPPY EARTH DAY! 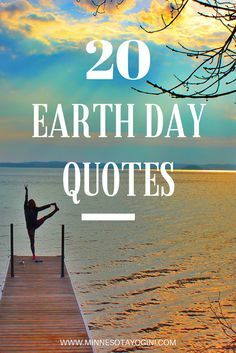 What great Earth Day quotes am I missing? You’ve got some great photos in honor of Earth Day!